Version 1.3 is out now! 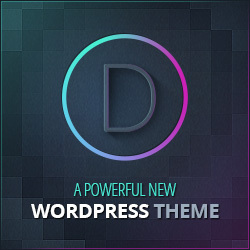 Including Gutenberg support! Want a closer look at Sprout & Spoon’s Customizer options? Check out Sprout & Spoon’s “Behind the Scenes” video! 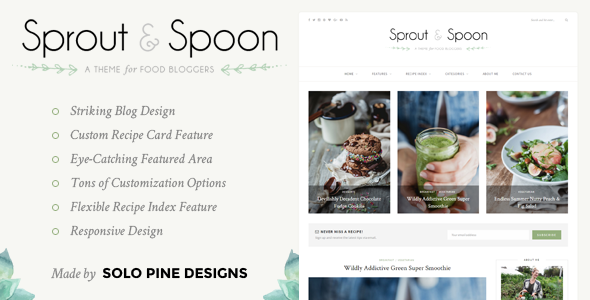 - Fixed Custom CSS issue when using ">"
Thanks for checking out Sprout & Spoon! If you love Sprout & Spoon as much as we know you will, please remember to star rate it!